Since 1978 we design and manufactures automatic packing systems, integrating the technical feedback of our customer with our experience. 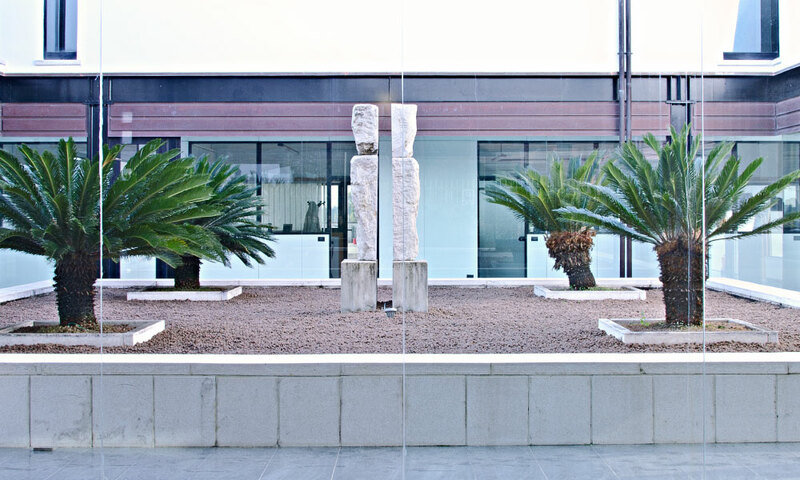 With our company policy based on clarity of purpose, seriousness, honesty, professionalism and great willingness to improve, Selematic SpA gained a leadership position in the secondary packaging sector, increasing during the last 40 years its marketshare. Case packing systems, automatic shrinkwrapping machines, palletization, weighing systems and internal transport. Solutions for any pre-packaged product, such as pasta, dried fruit, confectionery, pet food, disposable products, etc. We offer complete, innovative and customised technical solutions for any kind of pre-packaged product and in any product sector, from the packaging machines to the finished goods storage area. Forty years of experience in the secondary packaging sector, with more than 2,000 systems sold in more than 60 countries in 5 continents. State-of-the-art systems and solutions designed to be modern, fast, reliable and remote-assisted. 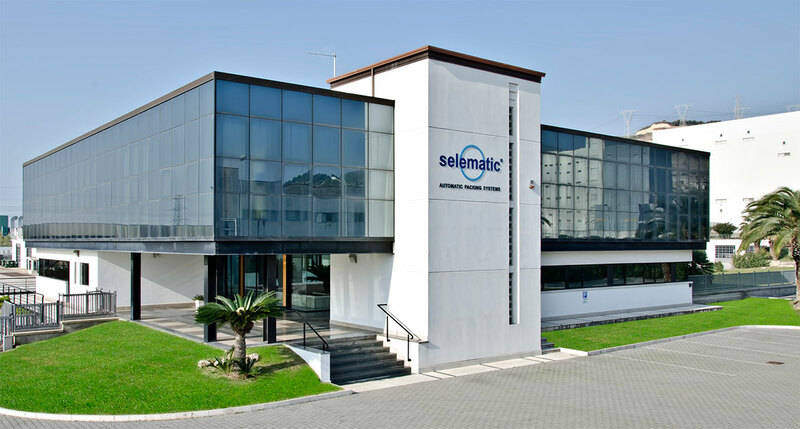 As evidence of the level reached in the production standards and in the company organization, Selematic SpA has been ISO 9001 certified since the 1990s, in compliance with current European regulations (CE) and those in non-EU countries (UL, CSA). We’ll be happy to answer any question you have about our products. 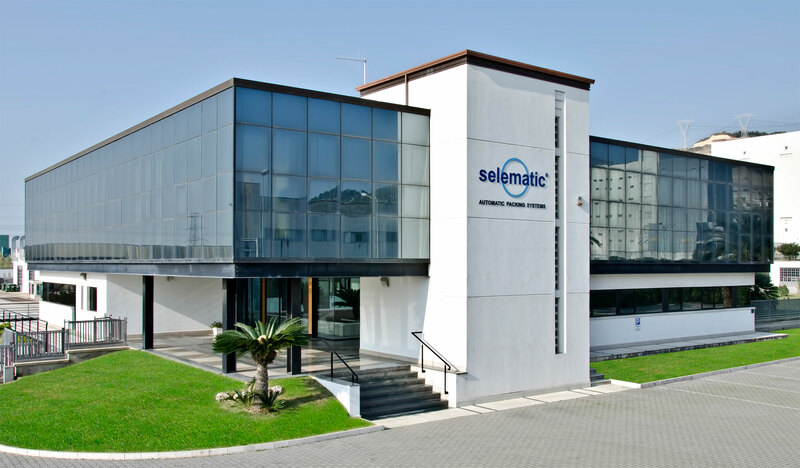 Founded in 1978, Selematic SpA manufactures automated packaging systems that comply with the global market needs: simplicity, strength, reliability and a good price-quality relationship.